I fell in love with lentils long before I moved north to prairie lands covered with lentil fields. My first memory of eating them was in my aunt’s red lentil soup. I love a good lentil soup (and still make her recipe), but in the years to follow, I began to discover the versatility of these remarkable legumes and started to enjoy them beyond the soup bowl. Now that it’s winter, I want to try this with roasted sweet potatoes. I have all of the ingredients in my pantry and fridge ready to go! Another sweet and tangy salad, this blend boasts anti-oxidant rich goji berries with the dressing. And it has a hint of cardamom. 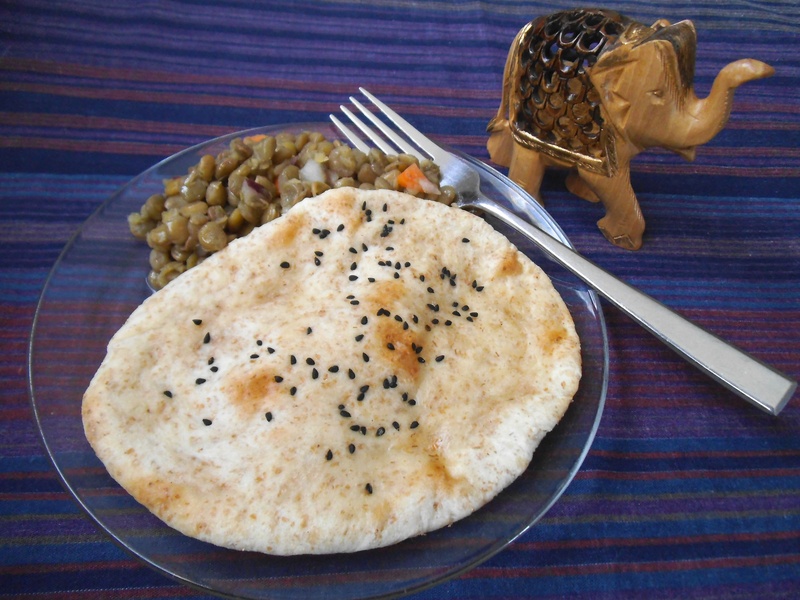 Behind my fresh naan bread is one of my favourite savoury lentil salads. I make this recipe from Serious Eats more often than any other, using whatever lentils and ingredients I have on hand. Besides soups and salads, lentils also have what it takes to make some incredible appetizers! 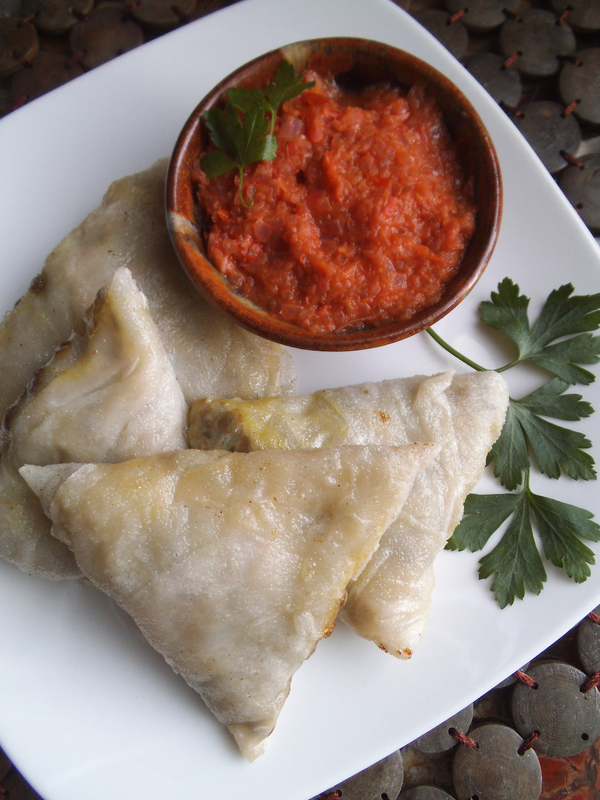 Two of my favourite lentil recipes are the samosas and crackers below. I could probably eat them every day. 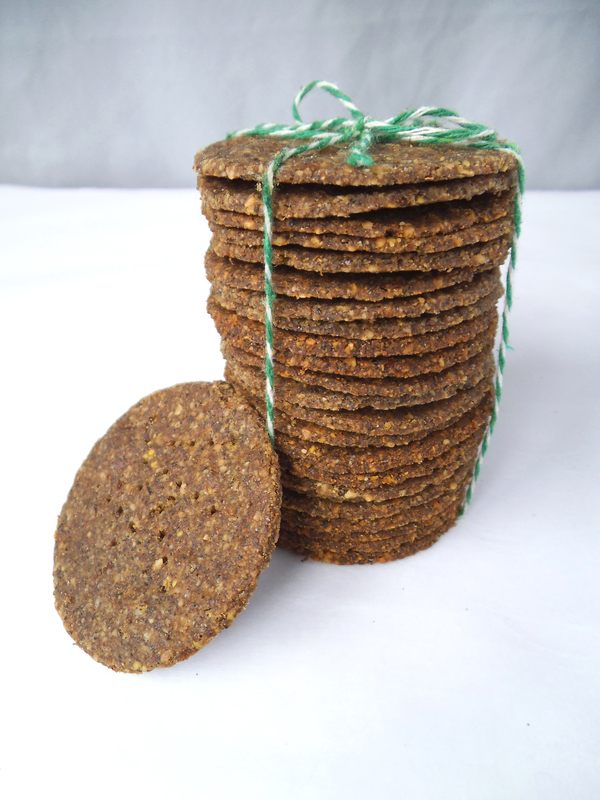 Crisp and buttery, these lentil crackers are amazing, whether you need a gluten-free option or not. I’ve paired them with an olive tapenade, but they are great on their own or with any soft spread. A lentil samosa made a great quick lunch for me yesterday. I like to make a batch and freeze half of them for busy days. They reheat beautifully and are delicious even without the chutney. Lentils may seem unusual in a dessert, but the recipes below are truly crave-worthy. These days I cannot afford to eat empty calories, so the nutritional boost from lentils means my family and I can still enjoy something sweet. 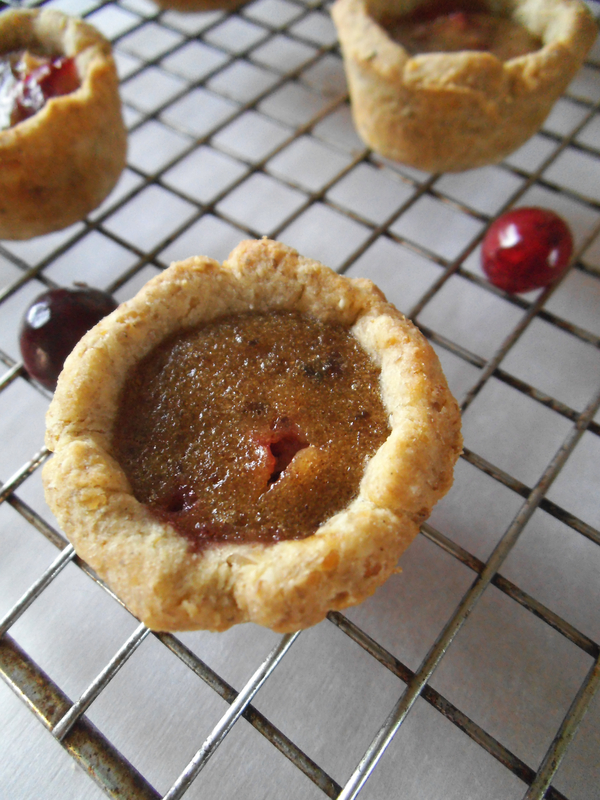 Not just for health nuts, my normally skeptical children gave these tartlets a big thumbs up! With the lentils the crust takes on a texture similar to a Fig Newton. 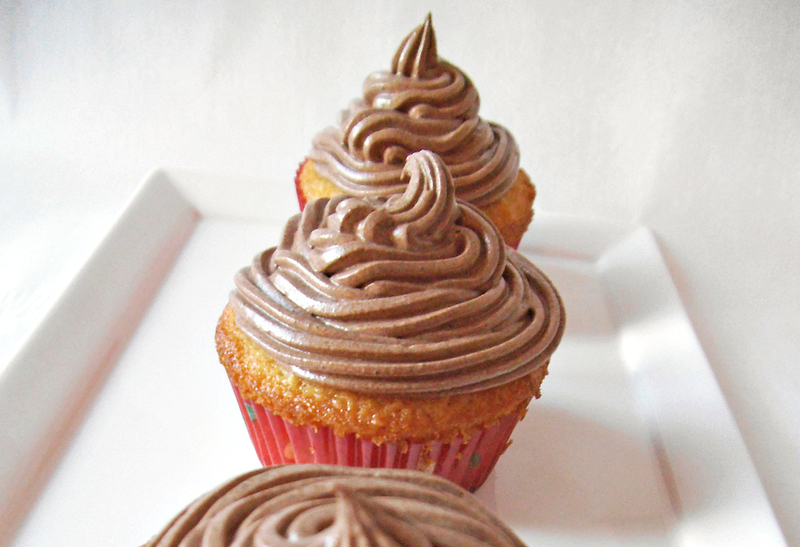 This chocolate frosting is the most remarkable buttercream frosting I have ever made or tasted. 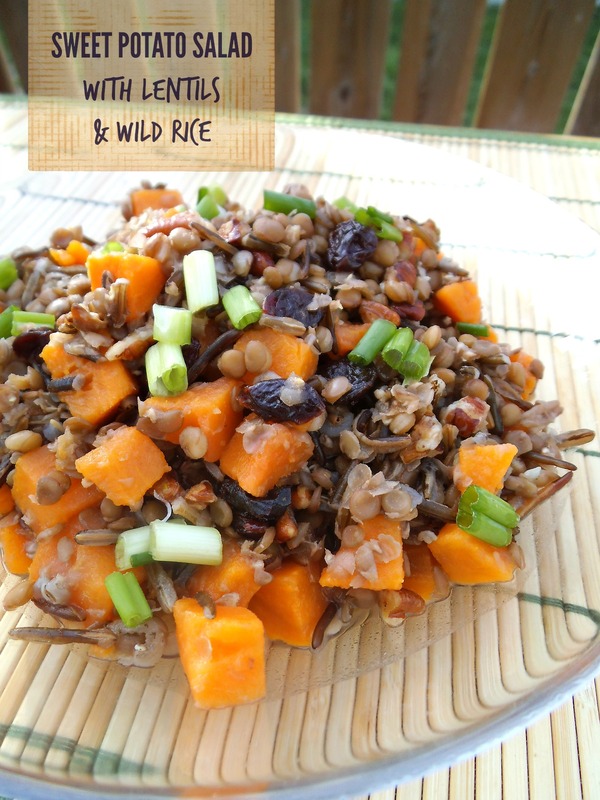 It’s silky, flavourful, and thanks to the lentils, has a wonderful texture that holds its shape marvelously. If you follow a gluten-free diet, it’s simple to swap in your favourite gluten-free cupcake recipe (or boxed mix) for a healthier indulgence. I’ve also entered this unique cupcake and frosting recipe into a Canadian Lentils recipe contest this month, and I would love your support! You can find out how to vote for my recipe by reading the post (in the link below the photo). Thanks! 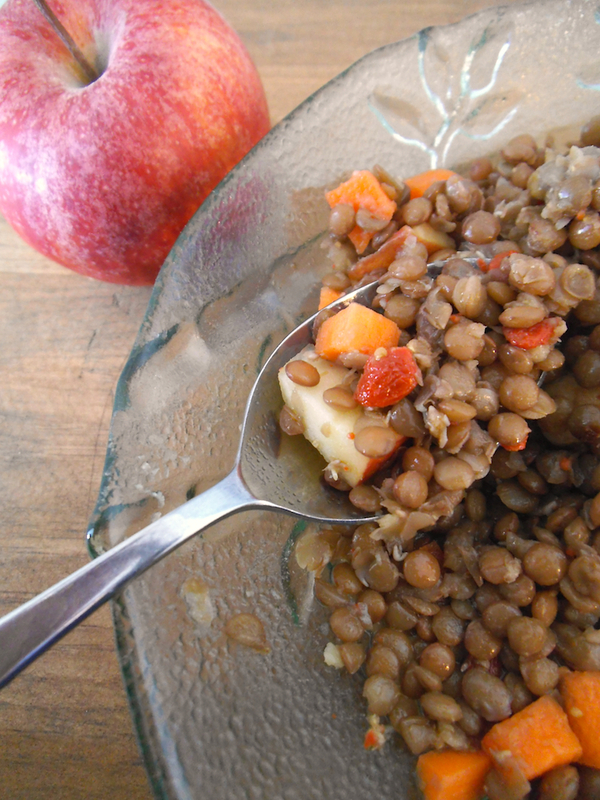 So tell me, which of these seven lentil recipes would you like to taste first? I’m sharing this post at Allergy Free Wednesdays, Gluten Free Wednesdays, and here. I’m also taking part in Savoring Saturdays. 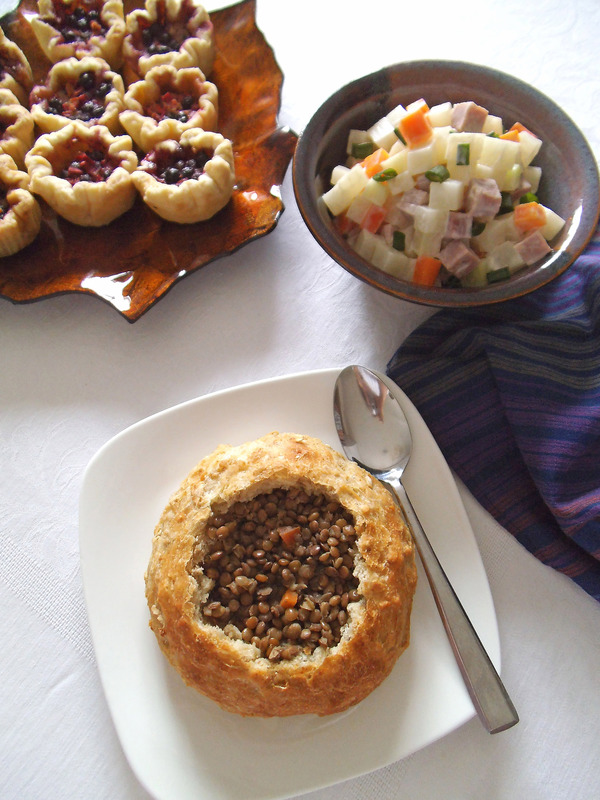 So many lentil recipes so little time! LOVE lentils but I have never tried them in a sweet recipe. Intriguing!! Thanks! They’ve been a fun ingredient to explore. Love lentils, thanks for all the great ideas. Love this post! There are *always* leftovers when I cook lentils, and now I have some new ideas on what to use them in, thank you! You’re most welcome! So glad you like the recipes! I’ve only eaten lentils once or twice before in soup. Clearly I need more of them in my life! I’m going to check out how to vote – good luck! Thanks so much, Reeni I hope you get to enjoy some lentils soon. 🙂 There’s a whole Pinterest board of inspiration too! Hey there, We’re neighbors on Gluten Free Fridays. I do love lentils. Thanks for sharing these great ideas. Hi neighbor! Thanks for popping over! I haven’t done a lot with lentils. Time to start. I had no idea there were so many uses for them! Thanks for sharing these on Merry Monday. I tried making a soup with lentils, but I don’t think I cooked it long enough since the lentils were a bit hard. I’ll have to give it another go. Different lentils have different cooking times, and some are naturally firmer than others. It’s actually delicious to have lentils that are “al dente” (versus mushy) in a salad. You should try one of these recipes! Thanks for the opportunity to share them! I am embarrassed to admit that I have never tried lentils to my knowledge. I am going to make that happen though. Your recipes sound delicious! Thanks for sharing with us at Merry Monday! We look forward to you sharing with us at the next party!